Learn the basics about this weekly Jewish holiday. Shabbat Shalom! Gud Shabbes! Happy Shabbat! Shabbat (the Jewish Shabbath) is a weekly 25-hour observance that begins just before sundown each Friday and ends at nightfall on Saturday. Shabbat is a dedicated time each week to stop working and focus more on the pleasures of life. Explore our resources to learn more about the common rituals of observing Shabbat including the Jewish blessings over the candles, wine and challah. What is Shabbat? Shabbat (the Jewish Shabbath) is a weekly 25-hour observance that begins just before sundown each Friday and ends at nightfall on Saturday. Shabbat is a dedicated time each week to stop working and focus more on the pleasures of life. It’s definitely not easy, especially in a time when we are always working from running errands to checking emails, it seems to never stop. Shabbat is a time to recharge. Watch this video to learn more about why and how Jews observe Shabbat. Get familiar with Jewish blessings and Friday night traditions with our singalong lyrics video created through a partnership with Moishe House and Taglit-Israel Birthright. If you want to host Shabbat dinner at your home and you are not super familiar with the tunes or blessings, this sing-along Shabbat guide should get you up to speed in no time. Music and singing by Isaac Zones. 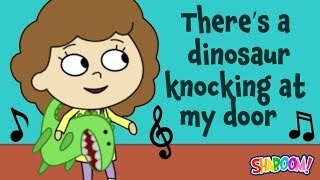 Narration by Sarah Curtin. All music here is traditional except the “Al Netilat Yadayim” melody composed by Ari Kaplan. Made possible by the Jewish New Media Innovation Fund. 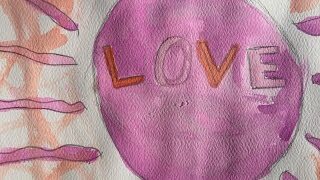 Special Thank you to The Jim Joseph Foundation, The Charles and Lynn Schusterman Family Foundation, Righteous Persons Foundation and an Anonymous donor through The Jewish Funders Network. 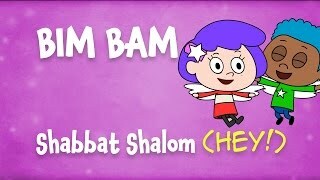 In this karaoke video, parents and kids learn the blessing, or bracha, over challah that Jewish families say on Shabbat…or anytime over regular bread. Click the preview below to download a handy dandy blessings cheat sheet to post on your fridge and use together! If this was helpful, be sure to check out all of our Shabbat Shaboom videos – you can learn about blessing the grape juice, lighting the candles and so much more. Shabbat shalom to your family! Learn the blessing (bracha) over wine or grape juice that Jewish families say on Shabbat and holidays. This is also known as the simple “short” kiddush. To learn the full Shabbat evening kiddush, check out this other Shabbat video we made with Moishe House that teaches the whole long version. 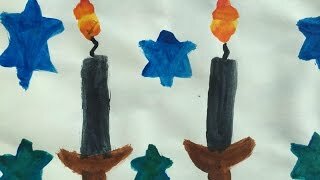 Parents and kids – use this karaoke video to learn the blessing together for lighting Shabbat candles from our friends at Temple Sinai Preschool in Oakland and the Shaboom! singers. 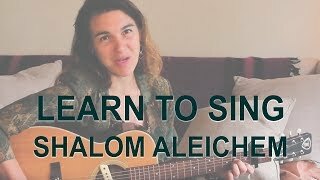 Practice as much as you want…and Shabbat shalom to your family! 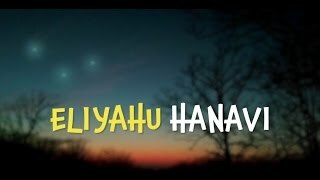 Havdalah is the ceremony that marks the end of Shabbat, the day of rest. Through blessings and rituals involving the senses – plus fire, wine and spice – we say goodbye to that special Sabbath feeling. Sing along Karaoke style and practice until you feel confident on your own. Thank you to our friends at Moishe House for helping create this animated “Birchot Havdalah” guide for their community, and to Debbie Friedman z”l for the music. What’s something Jewish that everyone loves? CHALLAH! With this Jewish baking app your kids can make challah without getting their hands sticky. Mix it, braid it, bake it, decorate it, bless it and eat it – it’s the whole challah experience for your mobile device. Dozens of preschoolers in our challah test labs agree: it’s a fun way to play with your (Jewish) food! This iOS Jewish baking app helps kids learn and practice the Hebrew blessings for separating challah. Fun for kids 2 to 6. Support for these resources was generously provided through a PJ Library Alliance Spark Engagement grant from the Harold Grinspoon Foundation.